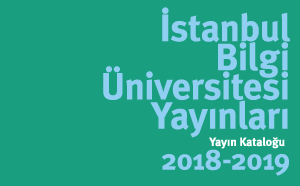 This volume explores the forms, nature, and function of popular protests and political participation in the Ottoman Empire. 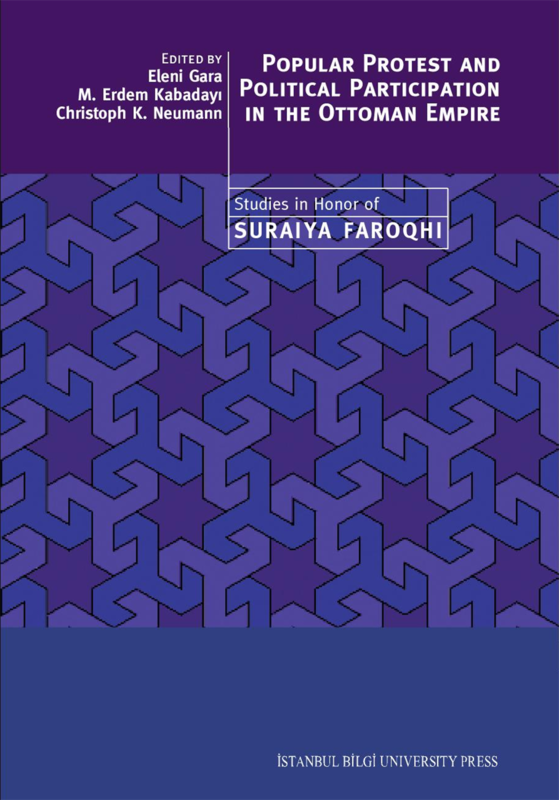 Taking as a starting point the seminal work of the leading historian Suraiya Faroqhi, the contributions investigate major aspects of popular and elite involvement in Ottoman political life from the early seventeenth century to World War I. 8 Aleppo’s Janissaries: Crime Syndicate or Vox Populi?